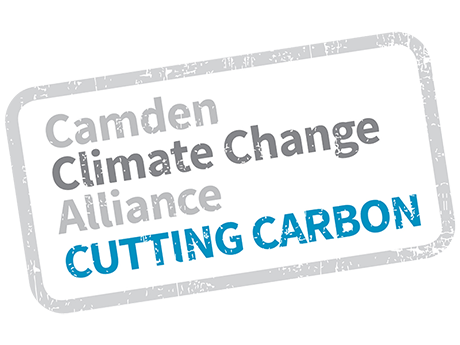 Stop CO2 has been awarded with the "Cutting Carbon" mark of achievement by the Camden Climate Change Alliance, for being among the top ten companies with the most relevant CO2 emission reduction in 2015 and again in 2018 among their 316 members. Solar thermal and photovoltaic systems, HVAC with heat recovery, thermal and acoustic insulation, highly innovative lighting systems, CHP and tri-generators, mini-wind turbines, remote monitoring & control systems. Feasibility studies, Energy Audits, static and dynamic thermal simulations, in-depth energy analysis through computational thermo-fluid dynamics models, advisors to architectural and engineering teams, planning and design of energy retrofits for commercial buildings and industrial plants. 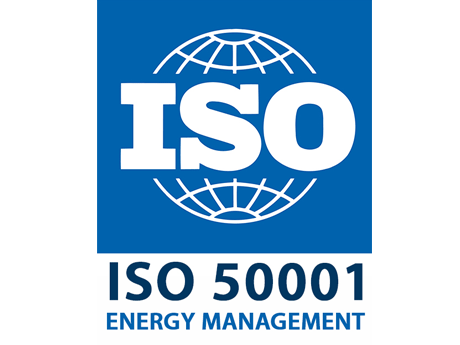 Bespoken consultancy for ISO protocols implementation: Energy Management Systems (50001), Carbon Management (14064), Environmental Sustainability (14000) and Eco-friendly Events (20121). E.S.Co. project financing strategic plans for energy retrofits. 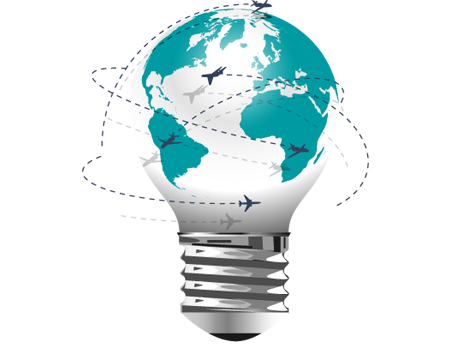 Comprehensive consultancy for Airport Authorities, aimed at the completion of the 4 phases of the Airport Carbon Accreditation, including procedures for offset compensation through certified carbon emission credits. E.S.Co. 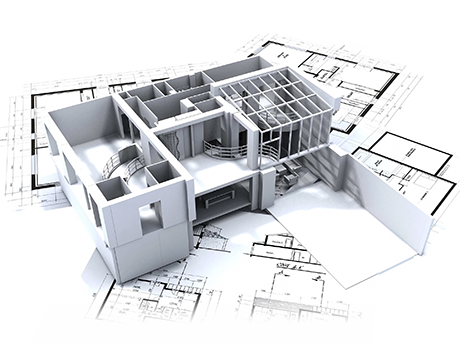 project financing strategic plans.  System design of next generation Smart Meters, Remote Controls and Sensors for HVAC/lighting/security, Web/App development for communication campaigns to stakeholders, centralised metering systems for multiple site energy and carbon accounting (e.g. : retail chains, hotels, big box distribution…). Innovative, reliable and energy-efficient technologies to improve competitiveness, productivity and reduce energy bills. 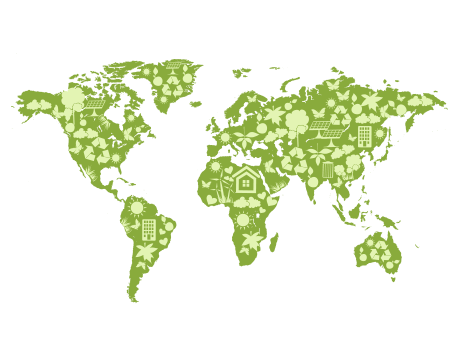 Reshaping supply chain and internal business processes in an eco-sustainable key, reducing CO2 emissions and production costs. Remote control & monitoring systems for energy and carbon accounting, ICT and web/app products for a new relationship with stakeholders. 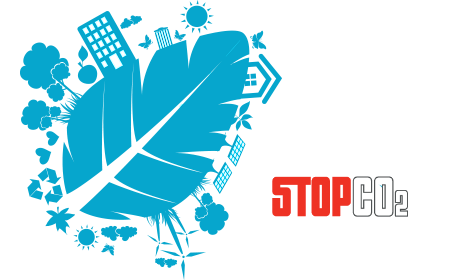 Stop CO2 represents an international network of skilled technical consultants, who wish to make a substantial change with a proactive approach to sustainable development - in pursuit of a greater environmental sustainability - never overlooking comfort and productivity. A new approach, in which the client is assisted as a partner, advised on their choices on energy, mobility and sustainable supply chain, with the aim of increasing visibility and competitiveness, through technological innovation and due diligence. This modus operandi has enabled many companies, but also private customers, to free financial resources and deal, with greater confidence, with the challenges of the market, relying on a stronger business with energy bills under control.